Calibration Certification Repair - Ino-Tek Inc.
Sensor calibration is an essential element of reliable Life Safety System. 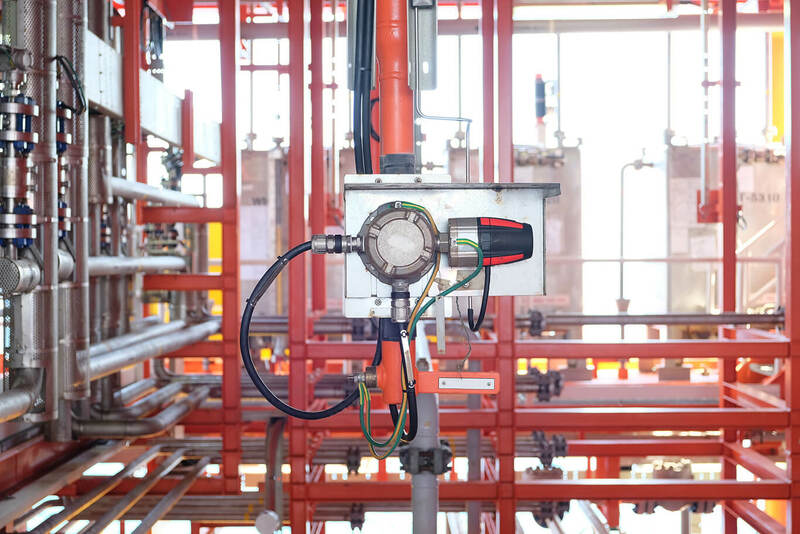 Hazardous material sensors drift over time regardless of the technologies involved. At Ino-Tek, we work with sensors from virtually every manufacturer and utilizing every technology. We know how frequently calibration is required and our technicians carry all the supplies they will need. 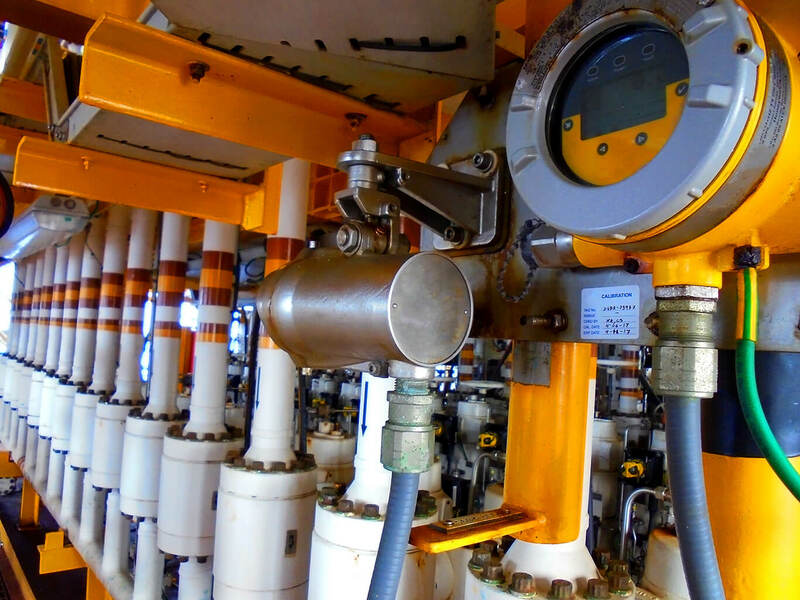 Regular calibration adjustments, including filter replacements, bump checks and zero-gas (when required) will help keep your system running at optimum performance, minimizing costly process downtime and false positive alarms due to normal gas detection sensor drift. Annual “System Re-Certification” keeps your organization in compliance with state laws requiring a full system operational check. Each year, the re-certification includes verification of all Hazardous Material Emergency Alarm System logic, battery backup operation in accordance with NFPA 72, verification of all exhaust and purge ventilation monitoring and interlocks, verification system shutdown interlocks, pump or isolation valves and manual emergency pushbuttons as well as interlocks to remote 24-hour monitoring stations, visual and audible alarms. Certificates of Inspection and annual Certification reports are provided to the local municipal fire authority or AHJ (Authority Having Jurisdiction) to verify the annual operational audit has been performed and the system is fully operational. 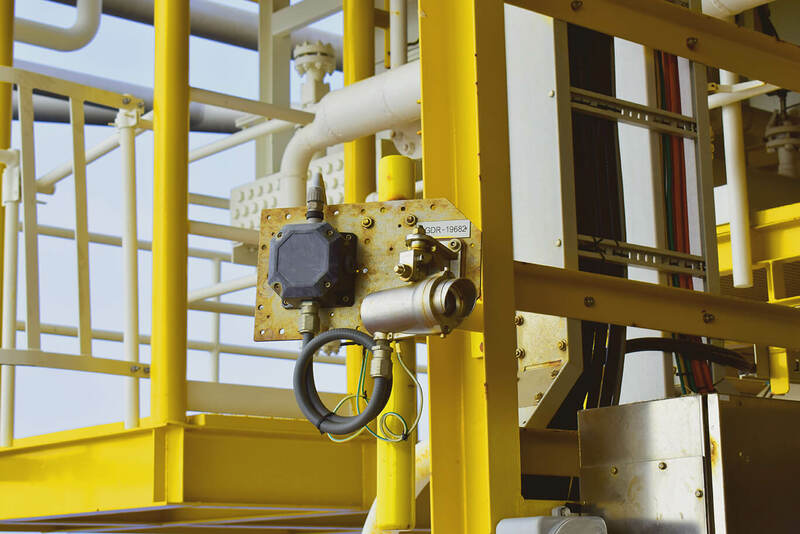 All gas detection sensors require periodic replacement over time. Different sensor technologies have different life spans and different maintenance requirements. Because Ino-Tek works with virtually all brands of equipment, our troubleshooting capabilities are second to none! We know what parts break down and can even contribute our insights into a progressive maintenance program to ensure customer facilities maximize throughput through a scheduled replacement and maintenance program.